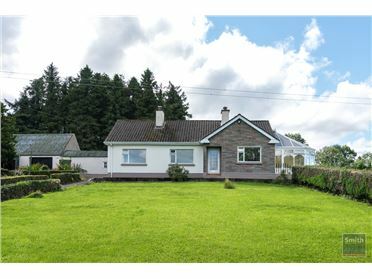 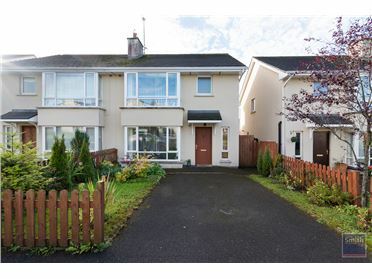 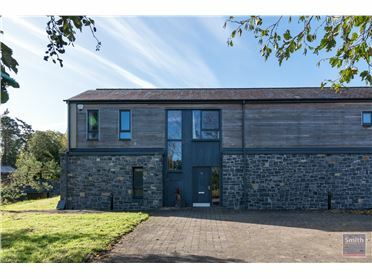 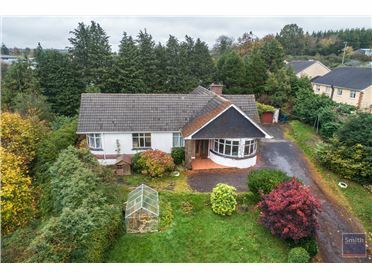 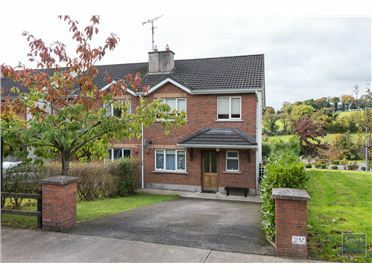 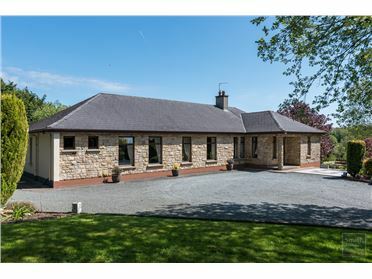 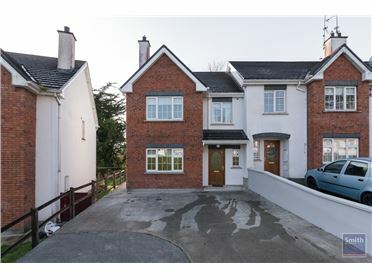 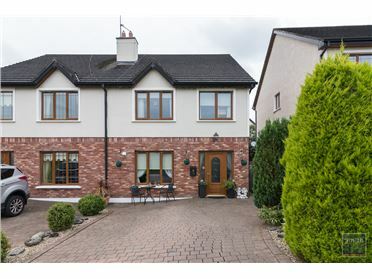 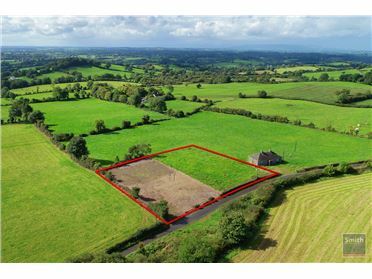 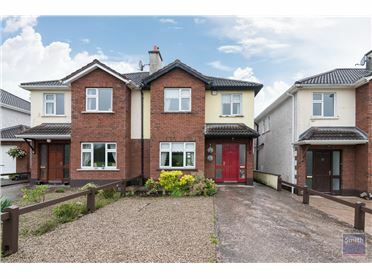 Padraig Smith Auctioneers (Ballyjamesduff) in conjunction with Leinster Property Auctions are delighted to offer these superbly built new 4 bedroom family homes to the market. 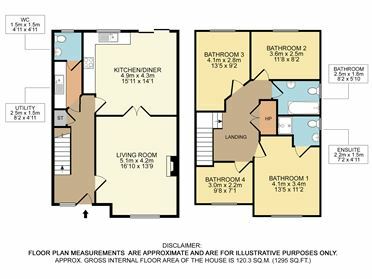 Each home has been attentively planned, both inside and out, with the emphasis on providing you with the space you need. 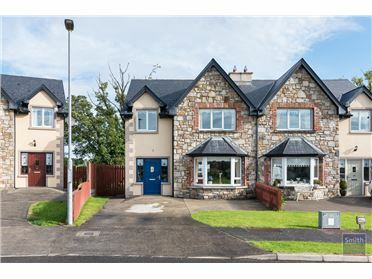 The houses are larger than standard life and offer practical storage, versatile kitchen and living area layouts. 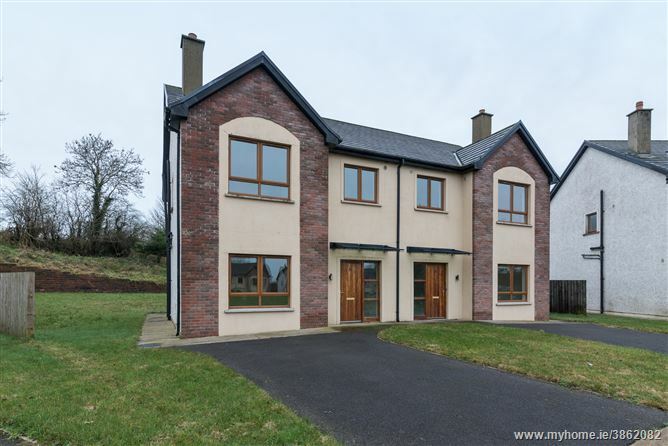 The block built houses are constructed to the highest standards with the additional benefit of concrete first floors. 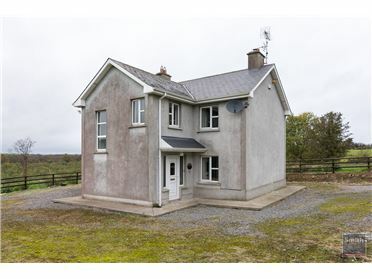 Accommodation briefly comprises of large living room, kitchen/diner, utility and WC to the ground floor with 4 no. 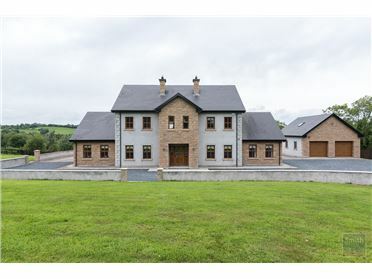 Bedrooms; Master Ensuite; and Family bathroom to the first floor. 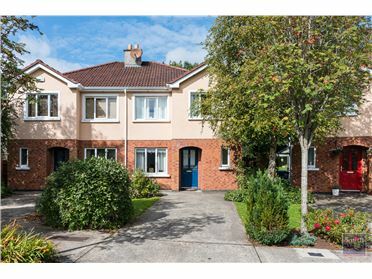 Lisgrey Gardens is a small estate of just Forty Eight 3 & 4 Bed homes located off the Virginia Road close the centre of Bailieborough town. 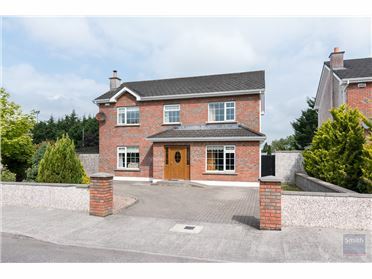 Schools, shops and all local amenities are in close proximity. 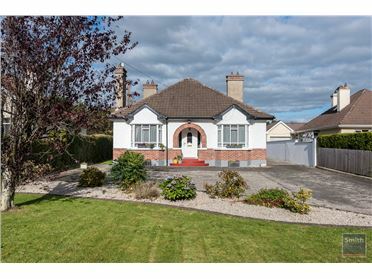 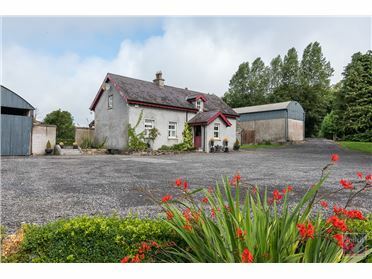 The N3/M3 is within 15 minutes of the property providing easy access to Dublin. 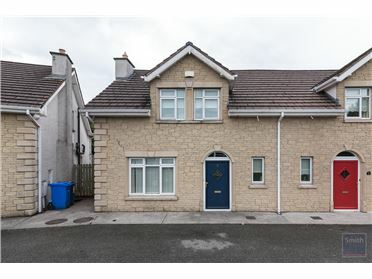 Accommodation briefly comprises of large living room, kitchen/diner, utility and WC to the ground floor with 4 no. 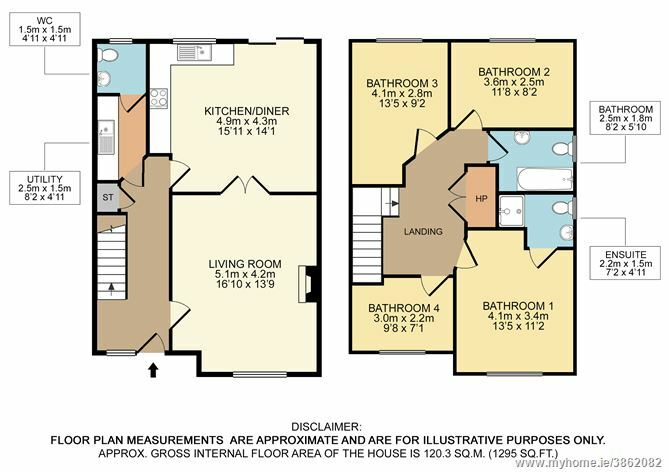 Bedrooms; Master Ensuite; and Family bathroom to the first floor. 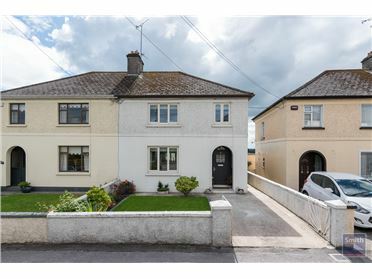 Lisgrey Gardens is a small estate of just Forty Eight 3 & 4 Bed homes located off the Virginia Road close the centre of Bailieborough town.